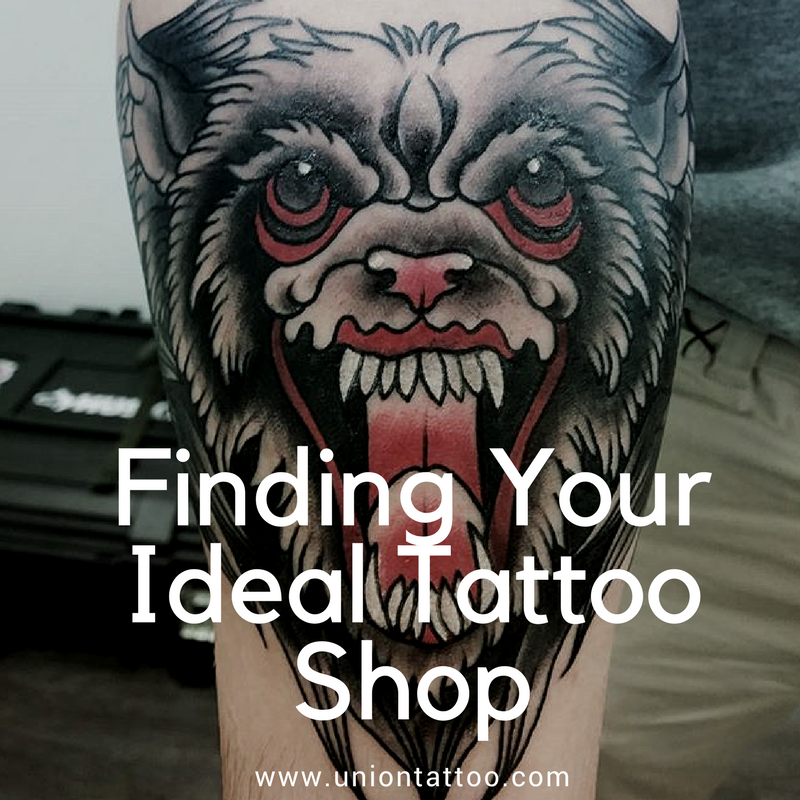 Let Us Help You Find Your Ideal Tattoo Shop! | Union Tattoo & Piercing | We are a NEW Tattoo & Piercing shop located in Manteca, CA! 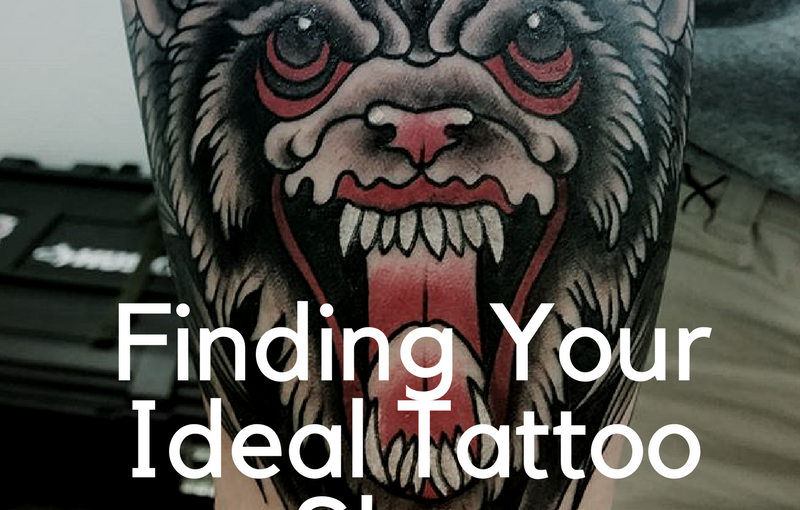 Let Us Help You Find Your Ideal Tattoo Shop! So you want to get a tattoo, but don’t know where to begin! Don’t worry, this guide can help you find your ideal shop! The internet is a vast resource of information and you could spend hours and hours searching it, so here are some key tips to keep in mind! You ever hear of the saying “good tattoos aren’t cheap and cheap tattoos aren’t good?” It’s a true statement! No matter the size of a tattoo, it shouldn’t look like a 5 year old did it! If you’re more concerned with the price of a tattoo instead of the quality, then you should probably save a little longer. It’s better to wait then to go to some friend’s cousin who does tattoos out of a kitchen! The internet is HUGE and FULL of information! Use it! Go on Yelp, Facebook, Google, even Instagram and look for your local shops! You can even ask your tattooed friends and family who they went to! 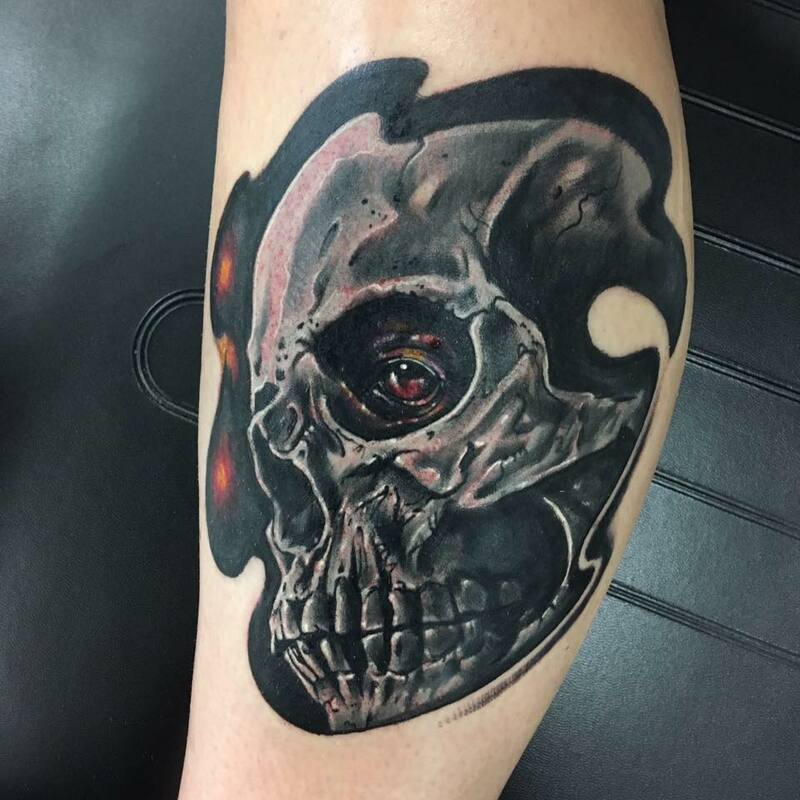 People love to talk about their tattoos, and would love to tell you about their experience with their artist! We can bring to your tattoos! 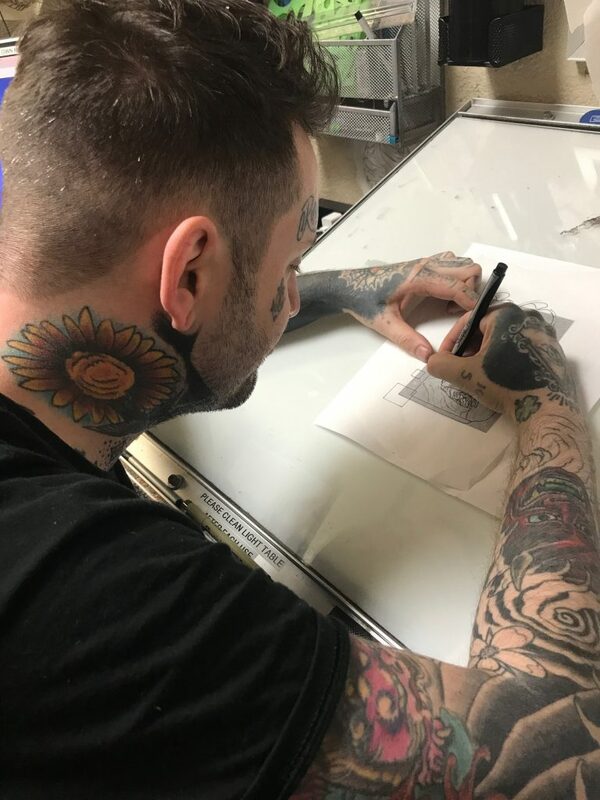 Did you know we offer tattoo finaning? That’s right! We offer tattoo financing! It’s pretty simple to apply for, click the this link, fill out the form, and find out if you’re approved in minutes! Terms are up to 24 months, with a 90 day same as cash option! And don’t worry, we don’t repo a tattoo if you miss a payment! You’ve finally found your ideal shop, but now you need to meet your artist. While most artists can do pretty much any style, there’s always someone who specializes in a specific one. If your tattoo is realism, you don’t want to be going to the new school guy. 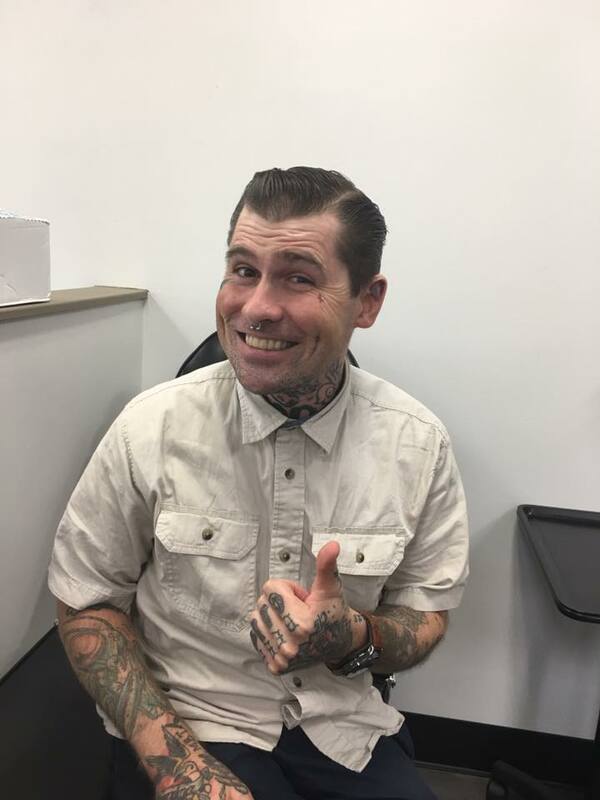 Before booking your appointment, call up the shop and talk to the manager! Tell them what you’re looking for, and they should be able to recommend an artist. You should meet with them before so you can tell if this person is a good fit for you. If you hit it off, then book your artist, leave a deposit, and anxiously await your tattoo appointment! We hope to become your new tattoo home! Give us a call to set up a consultation with one of our many talented artists!